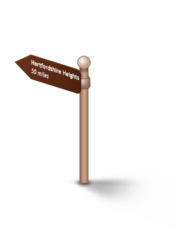 Leave Hemel Hempstead and make for Ashridge Estate before arriving in Tring. Soak up the atmosphere in Berkhamsted before calling at Rickmansworth. Leave Watford to finish up in St. Albans. Hertfordshire’s new town, Hemel Hempstead is home to the Charter Tower and Gadebridge Park and the Snow Centre – great for indoor skiing and snowboarding. Shoppers should head for Marlowes shopping centre for its retail outlets and entertainment. 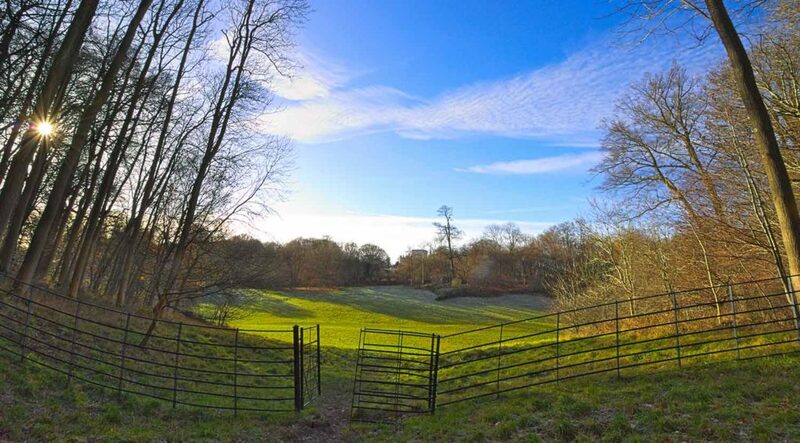 The working Ashridge Estate comprises 5000 acres of meadows, woodland and chalky downland, located in the Chiltern Hills. Set out on foot, by bike or horseback to explore the many trails and bridleways that crisscross the landscape. 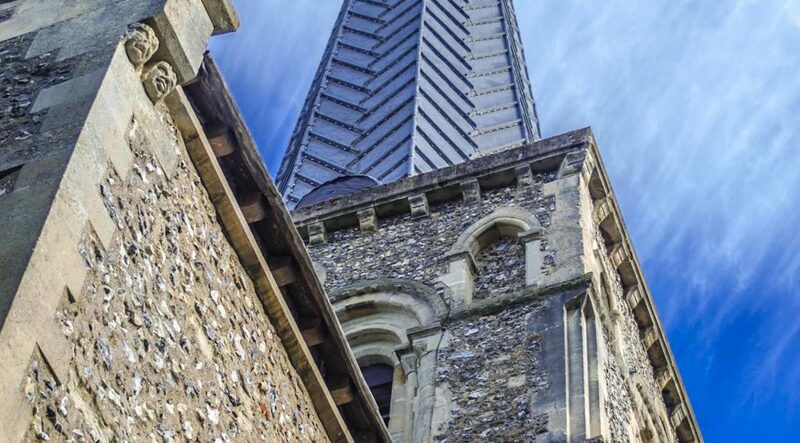 Explore the bustling market town of Tring, the high street lined with independent boutiques and shops and welcoming cafes and eateries. 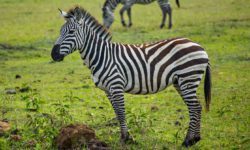 Explore Tring Natural History Museum, the acres of Tring Park, the medieval St. Peter and Paul church or take a canal side walk. 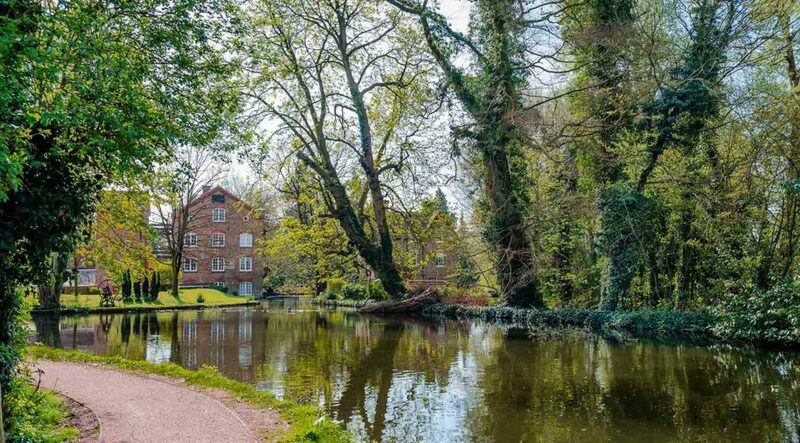 Take the opportunity to explore Berkhamsted, an historic town in the Bulbourne Valley that accompanies the Grand Union canal and is home to Berkhamsted Castle, where William the Conqueror was formally offered the crown. 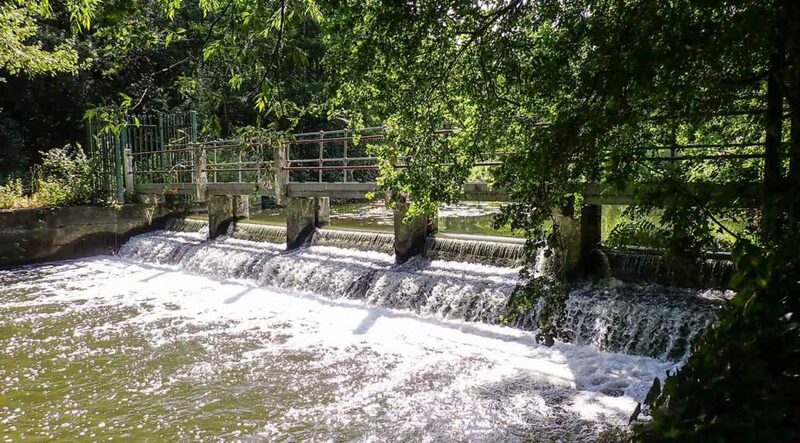 Rickmansworth is home to one of the country’s oldest cricket clubs, the 100 acre Aquadrome within the boundaries of the Grand Union canal and the River Colne covers Bury and Batchworth Lakes, woodland and a nature reserve. Watford is home to the Watford Museum, the Watford Colosseum theatre, Cassiobury Park, Cheslyn House & Gardens – but perhaps most excitingly of all Warner Bros Studios are close by where you can tour The Making of Harry Potter experience. 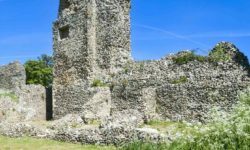 St. Albans has a well documented Roman history – check out the Roman Wall, Verulamium Museum and the Roman Amphitheatre at the Gorhambury Estate where you can also find the remains of Old Gorhambury House built in the 16th century. St Albans Cathedral is also worth a visit. 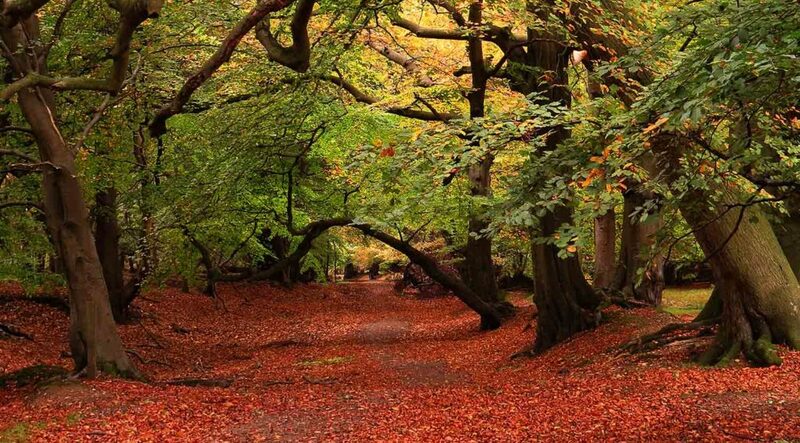 From the new town of Hemel Hempstead head to the sprawling Ashridge Estate, and chance to unwind and explore the landscape. 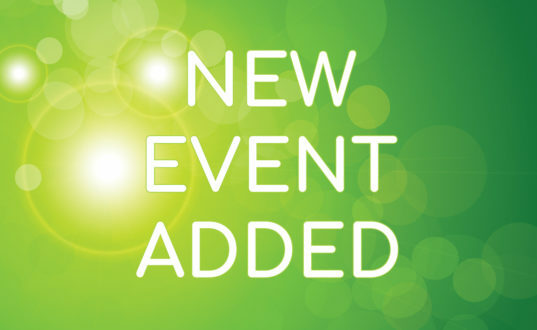 Arrive in the market town of Tring before pausing in Berkhamsted to enjoy Berkhamsted Castle and the Grand Union canal. Pause at Rickmansworth en route to Watford. 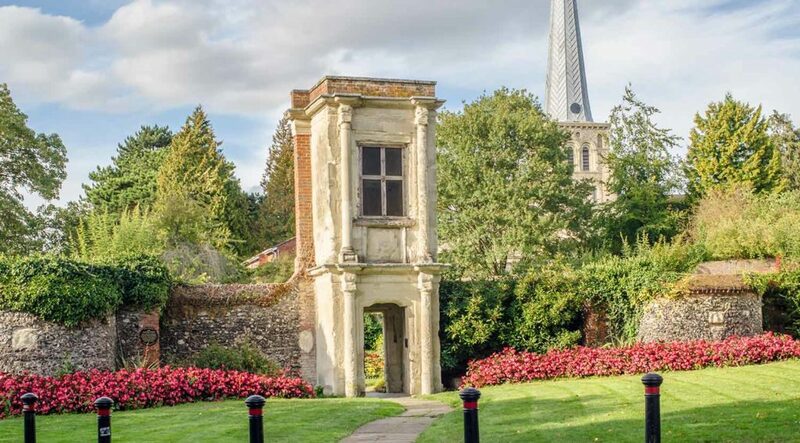 Finish your trip by exploring the Roman history of St. Albans. Just outside Watford you can visit Warner Bros and experience the magic of Harry Potter – take the family on the experience and go behind the scenes of the blockbuster movies. St. Albans is famous for its Roman heritage – spend some time here and visit the Roman Baths [ you won’t get wet! ], the Verulamium Museum and investigate the Roman Walls. The market towns of Hertfordshire are home to a great many independent traders, delightful boutiques and charming eateries. Enjoy the welcome opportunity to relax.